Nearly all the categories of the 2018 MTV Movie & TV Awards include items of genre interest. The awards are also exceptional for not dividing the nominees into men’s and women’s categories. 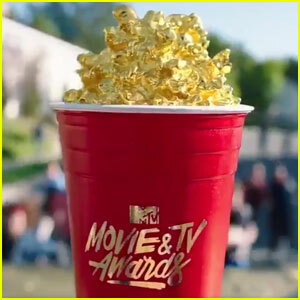 The 2018 MTV Movie & TV Awards will be presented in a ceremony aired June 18 from Los Angeles. This entry was posted in Awards and tagged MTV Movie & TV Awards, MTV Movie Awards by Mike Glyer. Bookmark the permalink.